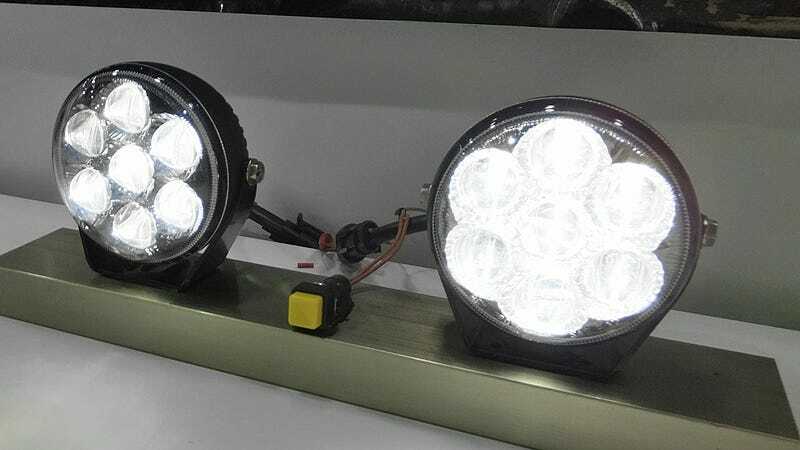 A Taiwan-based company called Beampro Technology has come up with a clever way to boost the brightness of LED-based lights without increasing their power consumption, or over-driving the electronics which can reduce the life of the the components. While most lights redirect and focus the glow of an LED using a reflector, Beampro has instead developed an innovative microlens system that narrows the focus of the light coming from an LED chip and vastly reduces how much it’s diffused. What that means is that more than 95 percent of the light generated by an LED can be directed and focused on a given area.